Mt. Pisgah Baptist Church. It is our desire to minister to you and your loved ones and to help strengthen your faith in the Lord Jesus Christ. Mt. 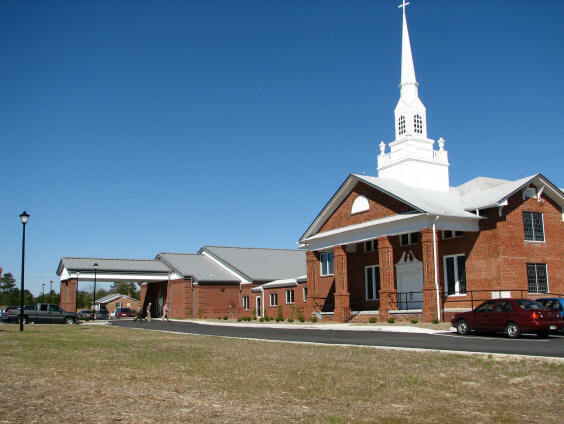 Pisgah Baptist Church exists to make disciples who know Christ, share Christ, and multiply Christ in the lives of all people throughout the world. We trust you will find our website informative and inspirational. Please contact us with questions or comments and we invite you to join us in person as we worship and serve the Lord together! All services for Sunday, September 16 have been cancelled due to Hurricane Florence. Please stay safe and we will see you soon!